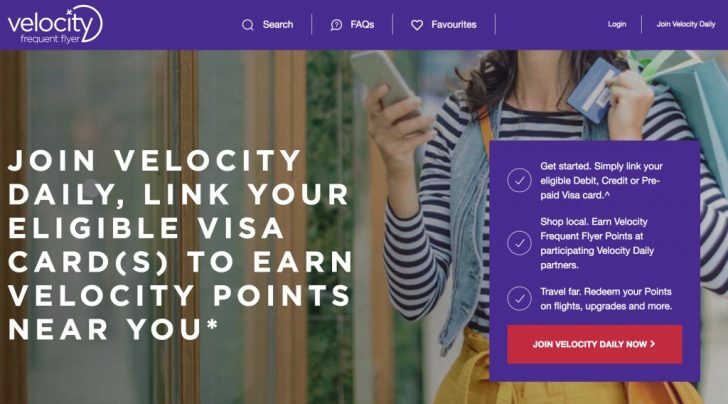 If you have a Visa card and are a Velocity Frequent Flyer member, then you can earn big bonus points for shopping at participating retailers. For now, it is limited to one area but hoped to be expanded. You can earn 2-5 bonus Velocity points per $ spent at participating retailers when you use your Visa credit and debit card. Most offer bonus 2 Velocity points per $ spent and that is on top of the regular points you earn from your credit card. 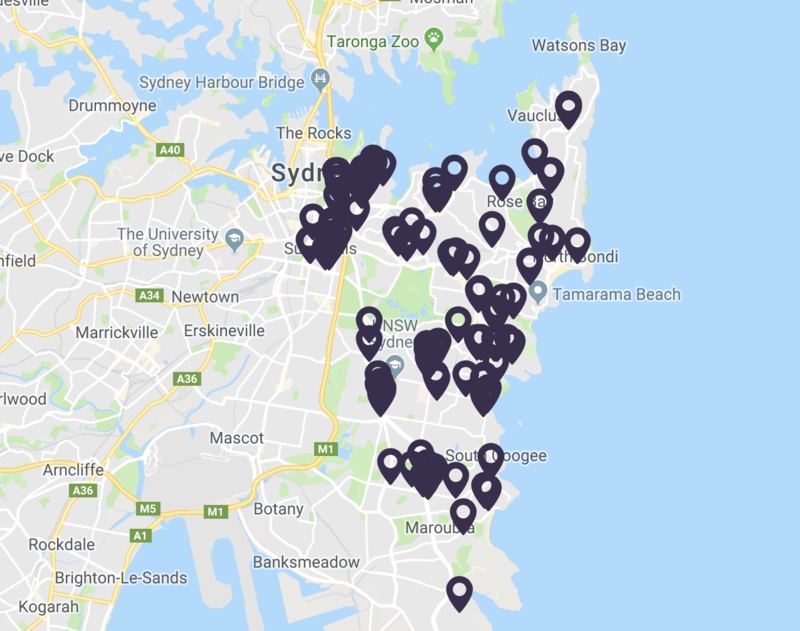 For now, the promotion is being trialled only in Sydney’s Eastern Suburbs at over 100 participating businesses, including local eateries and grocers, until 30 June. After that, it is hoped it will expand nationally. The promotion is offering an additional 500 points for your first Velocity Daily purchase and 2026 bonus points (Bondi’s postcode) after ten purchases before 30 June, which can be at different businesses. The aim of this promotion is to help Australian small businesses reward their loyal customers, and is similar to American Express’ Shop Small and Qantas-Mastercard’s My Card Offers promotions. 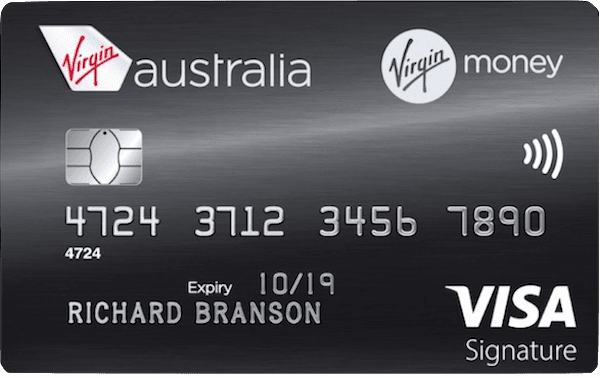 If you paid $40 for dining at Cafe Jack’s Kensington with your Virgin Money Velocity High Flyer Visa, you would not only earn a regular 40 points but also earn 200 bonus points if you registered for this offer, with this merchant offering an especially high 5 bonus points per $ spent. If that was your first Velocity Daily purchase, you’d earn 500 bonus points more, bringing the total to 740 Velocity points—not bad at all! This is a novel initiative from Velocity and benefits both small businesses and savvy points-collectors. Let’s hope that the trial goes well and it becomes available to members in other areas and cities. If you are looking for other ways to build your balance, here are our guide to Velocity bonus offers. 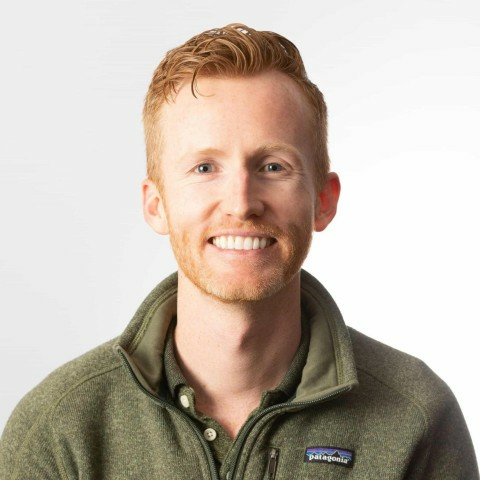 And for inspiration on how to get maximum value from your points, check out our series on the best uses of points. Circling back to this, any news on roll-out in Melbourne? Is there any indication of when this might expand geographically? We should know more around June/July. This is a fantastic scheme, but at the moment the low participation rate is a handicap. Has the potential to be a roaring success when more businesses are brought in the fold.